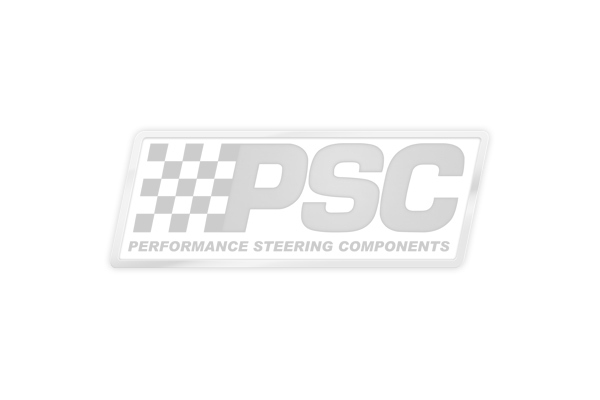 The PK1858 XD pump kit is a direct replacement for 2012-2018 3.6 Pentastar Motors. Greatly improves steering performance and is a designed for cylinder assist systems ONLY. Pumps are 50 percent more volume than factory. NOTE! A larger filtered remote reservoir is required with cylinder assist systems due to the unbalanced displacement of the cylinder, allowing the required fluid level to change as the cylinder moves in and out. NOTE! The 12-17 Jeep Jk Pressure lines are known to have a plastic liner that breaks loose inside the line plugging the pressure port of the gear box causing the system to overheat and fail. Due to the increase in PSI of our pump kits we highly recommend our pressure line conversion kit. p>Note: It is recommended to mount the reservoir so the fluid level remains above the level of the pump and that the hose the supplies fluid back to the pump from the reservoir not exceed 16”. If the pump supply hose exceeds the 16” you could possibly create a vacuum situation that will create aeration in the pump. This will results in a noisy, whining pump that will eventually fail.